This September, the Networked Cinemas will screen the feature film ‘Auto de Resistência.’ The production, directed by Lula Carvalho and Natasha Neri, will be screened on September 20th (Thursday), at 7 pm. 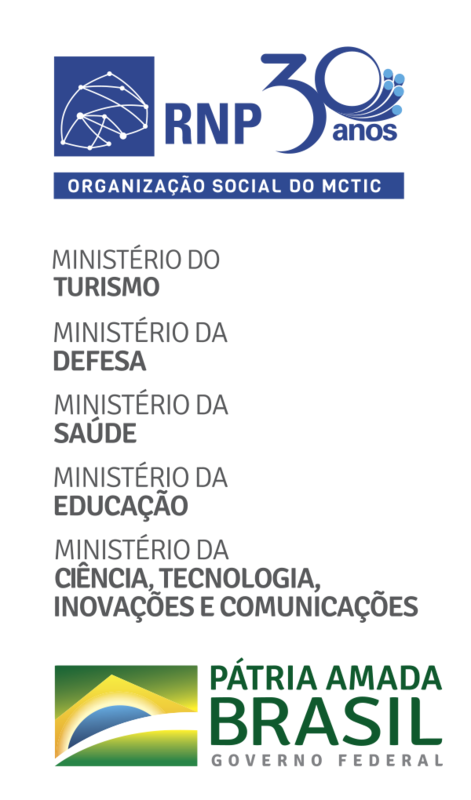 This edition will have simultaneous transmission to screening rooms in six Brazilian federal institutions. Entry in the event is free. The title of the production, which premiered in July of this year, makes reference to the civilian deaths caused by police officers who claimed self-defense. In this context, the movie, awarded for best feature film in the “Festival É Tudo Verdade 2018” festival, shows how that reality affects the daily life of people who live in communities in Rio de Janeiro. According to data from the Amnesty International, between 2010 and 2013, 1,275 individuals were victims of extrajudicial executions by the Military Police of Rio de Janeiro. Based on this data and in more recent cases that gained national repercussion, the documentary brings an overview of legal conflicts arising from those deaths. After the screening, the director Natasha Neri will be present in Cine Arte UFF of the Fluminense Federal University to participate in a debate, along with Klarissa Platero, from the Department of Public Security of the Institute of Comparative Studies on Conflict Management (InEAC) of UFF. The debate will be broadcast in real time and will have the participation of other cinemas and university screeners in Brazil. Cine Aruanda (Federal University of Paraíba), Cine Metrópolis (Federal University of Espírito Santo), Cinema of UFBA (Federal University of Bahia), Cine UFG (Federal University of Goias), and CineUFSCar (Federal University of São Carlos). The event is another edition of the Networked Cinemas, an initiative that connects cinemas and screeners of federal institutions of education, science, and culture to RNP, creating a national circuit for the Brazilian national audiovisual production. In 2018, a call for qualifications will be opened to assess the situation of screeners in universities and federal institutes and fund the expansion of the network in Brazil.